More than 70% of the planet is covered in water, providing infinite possibilities for adventure. PADI Divers hold the passport to visit the last frontier and, with the PADI Library, you are on your way! Whether you’re ready to take the first steps toward scuba certification in the PADI Open Water Diver Course, or are looking to continue your dive journey by enjoying a new level of certification, the PADI Library allows you to get started on living a life less ordinary anytime, anywhere. 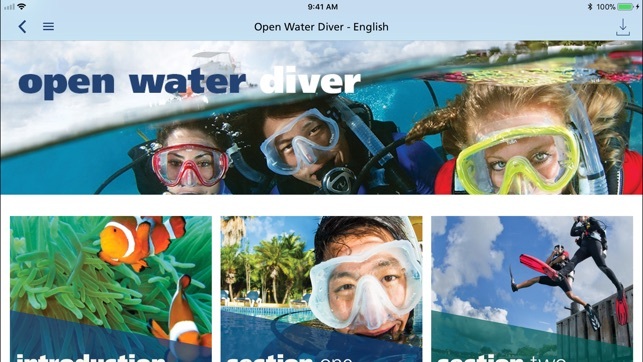 With the PADI Library, you have access to PADI’s extensive collection of scuba diving content. If you aren’t diving yet, get started using our Open Water eLearning course, featuring dynamic videos and an easy-to-navigate interactive design. If you’re already a diver, you can continue your education and expand your horizons with courses like Advanced Open Water or Rescue Diver, to name a few. PADI is the world’s leading scuba diver training organization, with nearly 6500 dive shops and resorts and more than 135,000 PADI Professionals worldwide issuing nearly 1 million certifications every year. More people trust the PADI System of diver education than any other brand, since 1966, PADI has issued more than 25 million certifications. PADI. 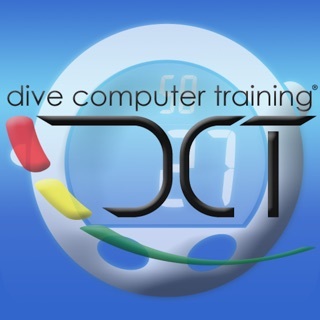 The Way the World Learns to Dive®. 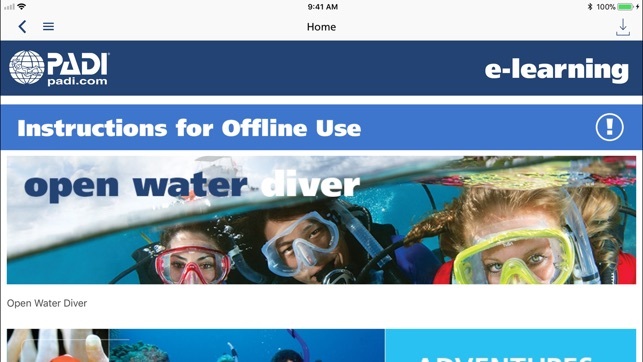 I’m in the middle of a dive course and have to complete the online portion before moving on to the open water dives to get my cert. a friend told me to use the App. What he forgot to mention is that this app does not run in the background so if you answer a text, Check email or even get a phone call, you have to start your download over. Based on your connectivity, the initial download takes forever; its even more irritating when you only have 20MB to go and someone calls you. Now your back at square one. Most people learn to dive while on vacation so they are limited to hotel Wi-Fi or portable hotspots with very slow speeds. At least let this app run in the background so you can entertain yourself during the two hours waiting for a section to download. Why all the negative reviews? This app is fantastic! 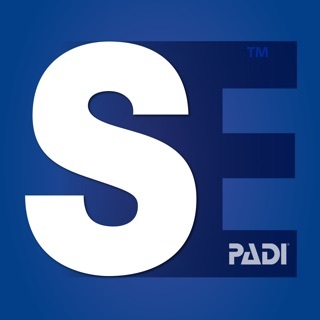 I have just completed my online PADI course using this app alongside the PADI Library. I used my iPad and was always connected to WiFi when using this app. I did not have any problems in-fact I found the videos extremely informative and helpful. Not one glitch the videos ran smoothly. I thoroughly recommend this app using your tablet not a smartphone if you are concerned about phone calls coming through. The content here is very linear. Outline, text, review, quiz, repeat for several chapters and take a test. Just like a book. Unfortunately, there is no predictable way of getting from one page to the next. A combination of scrolling, swiping right, but sometimes down guarantees that you will miss large chunks of the content. This is not entirely bad, since they have managed to make a hobby look tedious through constant repetition. Another dumb approach to instruction: if you get a question wrong they explain the right answer while covering the wrong answer so you can’t check the exact nature of your mistake.